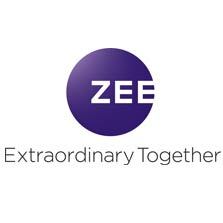 Zee Entertainment Enterprises Limited (ZEEL), a leading media & entertainment powerhouse, today announced the launch of zeemitra.com, first of its kind online platform to democratize advertising on television by going direct to small retail advertisers. 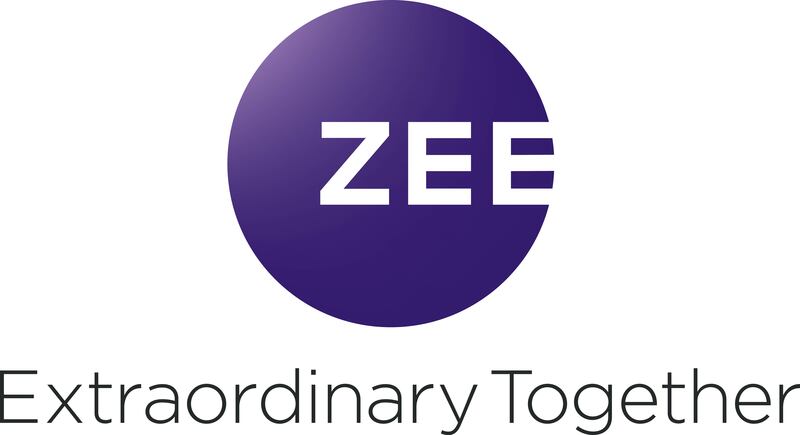 Living up to its brand tagline Extraordinary Together, ZEEL's new initiative will directly connect and enable small retail advertisers to advertise on Zee bouquet of channels through an online platform. With a focus on small & medium scale enterprises, Zee Mitra website will enable them to advertise their brand on TV in their relevant markets, independently, at an affordable cost. The intent is to empower them to move beyond print & radio which has been the entry medium for MSMEs. TV advertising has been viewed as a costly & complicated medium. We wish to break that barrier with this initiative. As the No.1 Entertainment & News network of the nation reaching out to 686 Mn viewers, Zee Network offers the advertisers a plethora of genres, geographies & demographics in their market as per their product needs. With our presence across multiple states, this platform will offer the entire bouquet of 52 channels under the Zee umbrella, genres ranging from national and regional GECs, movies, local regional news, lifestyle, English entertainment, English Movies, etc. (count of 52 is without Zee Bollywood which will be added post Nov). It will additionally offer the split beam of it marquee national channels -- Zee TV, Zee Cinema & Zee News, for advertising across 15 key markets of India, viz., Mumbai, Rest of Maharashtra, Maharashtra, Delhi NCR, UP, Punjab, Gujarat, Madhya Pradesh, Bihar, Hyderabad, Bangalore, Odisha, West Bengal, North-East, Rajasthan. This will not only create an opportunity for hyper-local advertising at a cost which is much lower than national ad spot but also help expand reach by opening-up the possibility to test market product in newer territories. The platform has an intelligent algorithm which is based on advertiser's business objective will suggest the ideal channel mix to reach out to the relevant target audience through an easy to use interface, which not only creates a media plan but also allows to edit & customize their plans as per their needs. The Zee Mitra platform will also allow advertisers to avail the services of an in-house creative team to devise a television creative in motion graphics at a nominal cost. In addition to the online platform, this initiative will also be supported by the Zee Mitra feet-on-street sales team, who will approach potential advertisers spread in the relatively smaller corners of India and explain the benefits of advertising on TV. These advertisers will be guided and closely assisted by the Zee Mitra sales team through the entire buying process. The platform intends to change the landscape of TV media buying in India, bringing more advertisers within its fold, by making it accessible and affordable to all.